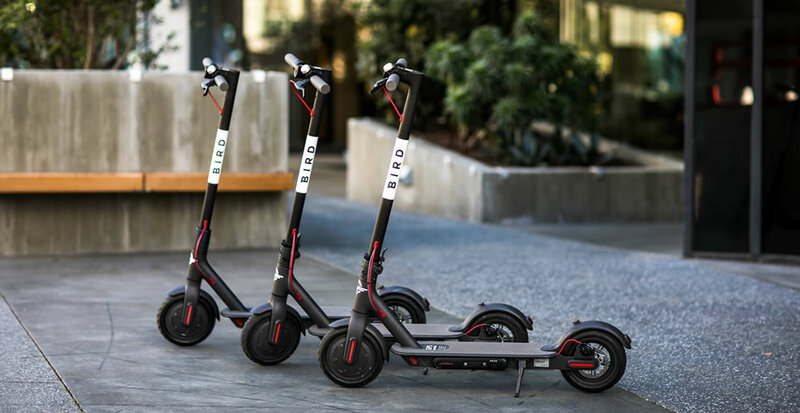 Bird is a direct to consumer scooter rental company marketing directly to consumers through their smartphone apps. Users of the app can locate a nearby scooter, rent it by the minute, and drop it off anywhere. The electric scooter company was founded by a former exec of Uber and Lyft, and skyrocketed to a $2 billion valuation in 2018.